Passport Wallet with pockets either side to securely hold passport, one with slots for credit or health cards. 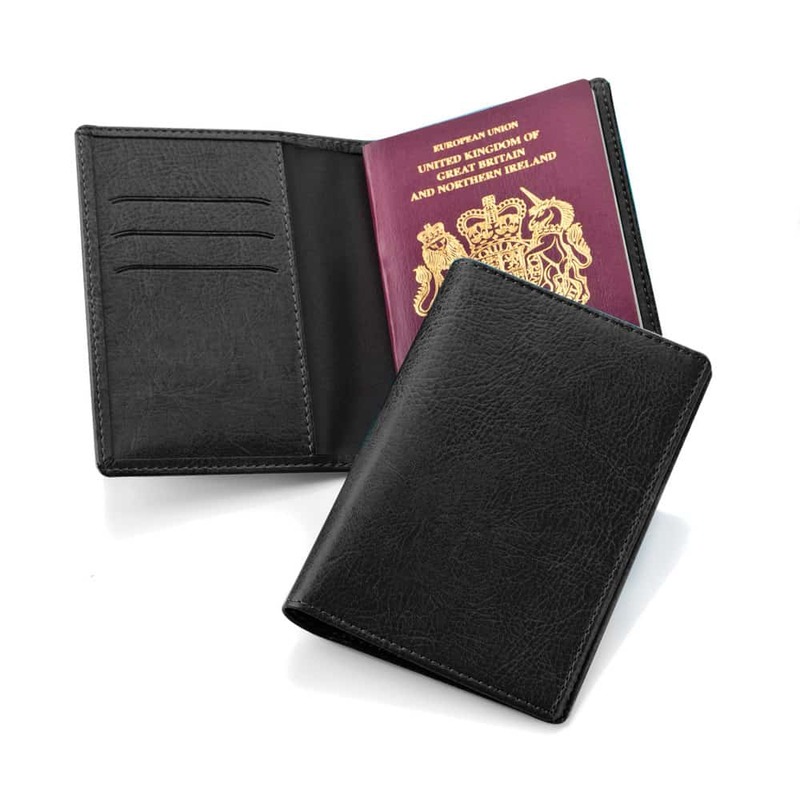 This Passport Wallet finished in either Leather or black Belluno leather look PU, offering a real leather look and feel. 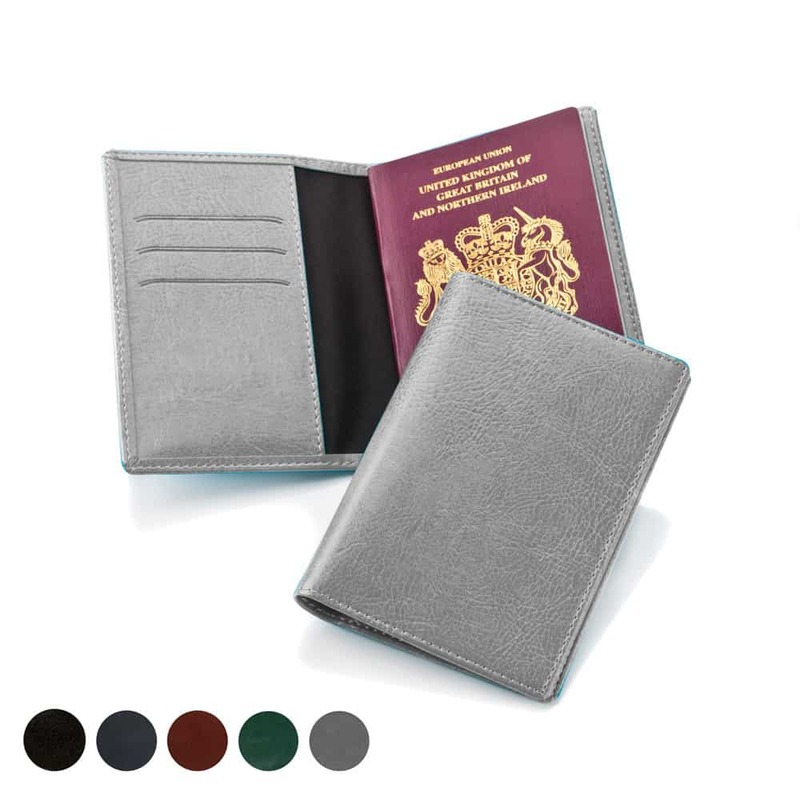 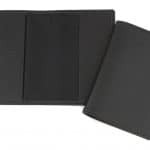 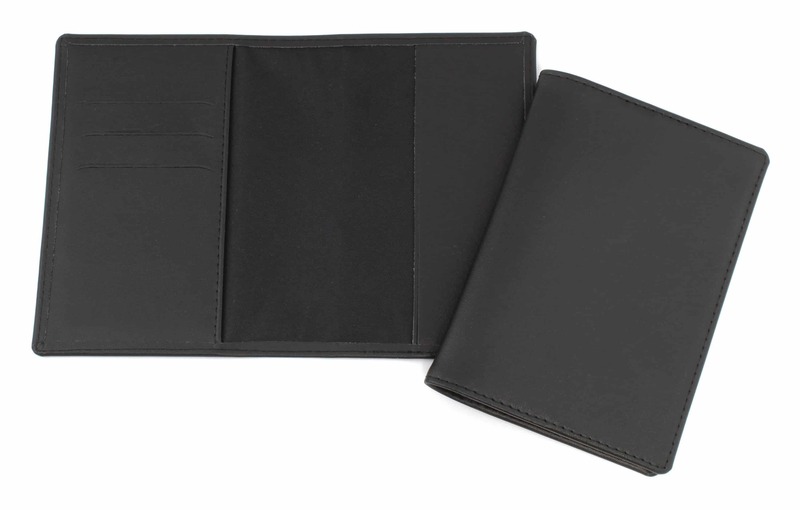 Product features include pockets either side to securely hold passport, one with slots for credit or health cards, folded and stitched edges for a quality finish. 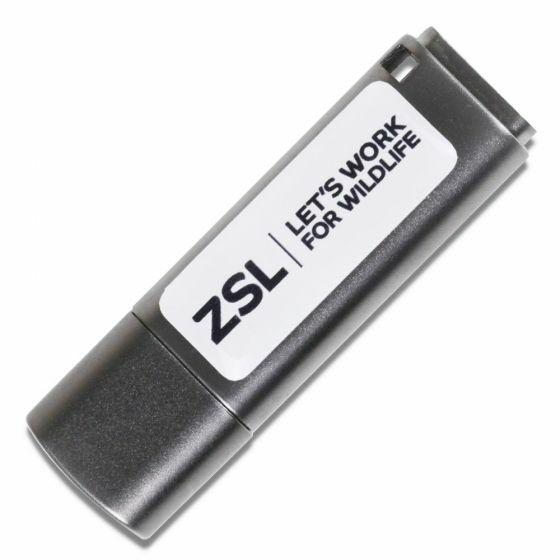 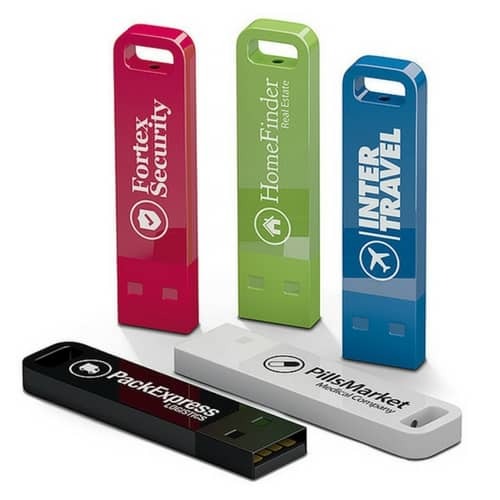 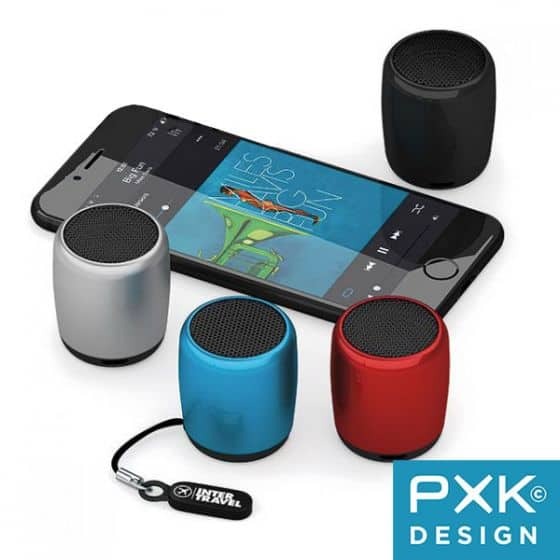 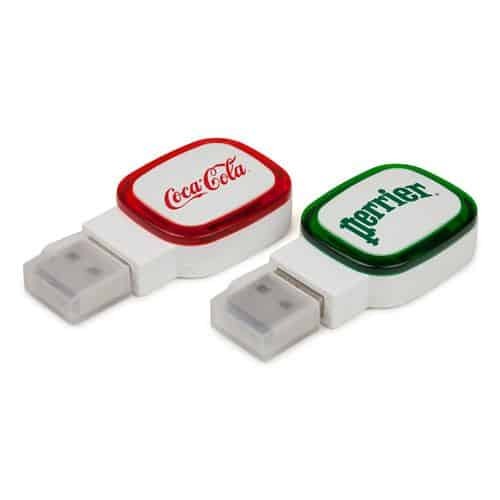 Available in a range of colours and finishes, including one that suits your brand!